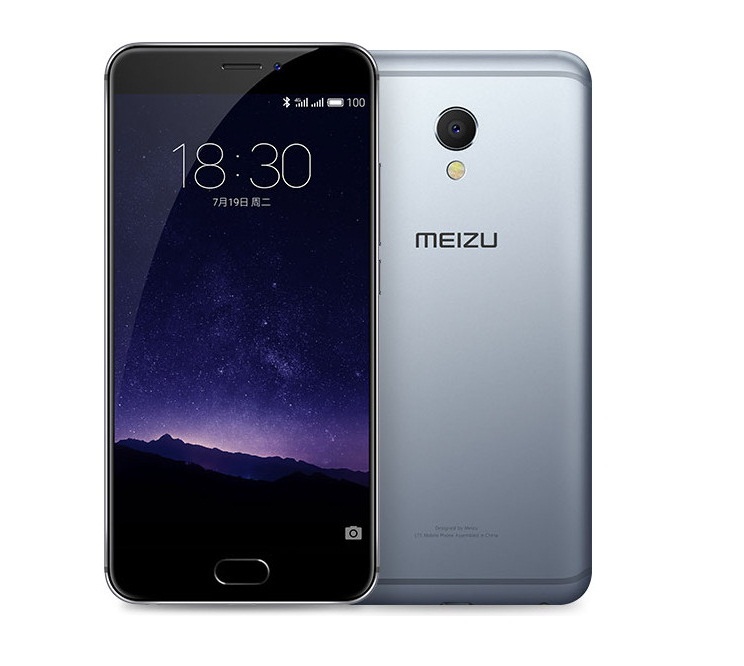 Meizu has just wrapped off their latest flagship smartphone in the MX series as Meizu MX6 goes official. It’s the flagship smartphone set to compete all smartphone which are priced at $300 in China. The Meizu MX6 comes with tons of new features. First of all it has got the Android 6.0 Marshmallow out of box, thanks to makeover Flyme OS 5.2 customization on top of it. The device comes with 5.5 inch Sharp TDDI LCD display with narrow bezel. We have the 12 mega pixel rear camera with dual tone LED flash, PDAF, Sony IMX386 sensor with 1.25 um pixel size. Don’t just go with pixel count as this camera is so powerful that it can even record 4K videos. We also have 5 mega pixel front facing snapper with f/2.0 aperture. The newest device comes with mTouch 2.1 fingerprint recognition technology. It packs 3060 mAh with mCharge fast charging technology. Other functions includes USB Type-C, 4G VoLTE support, dual SIM support, micro SD card slot and Bluetooth V4.1 LE. It’s powered with Mediatek Helio X20 deca-core processor with ARM Mali T880 GPU coupled with 4 Gigs of RAM and 32 Gb internal memory. 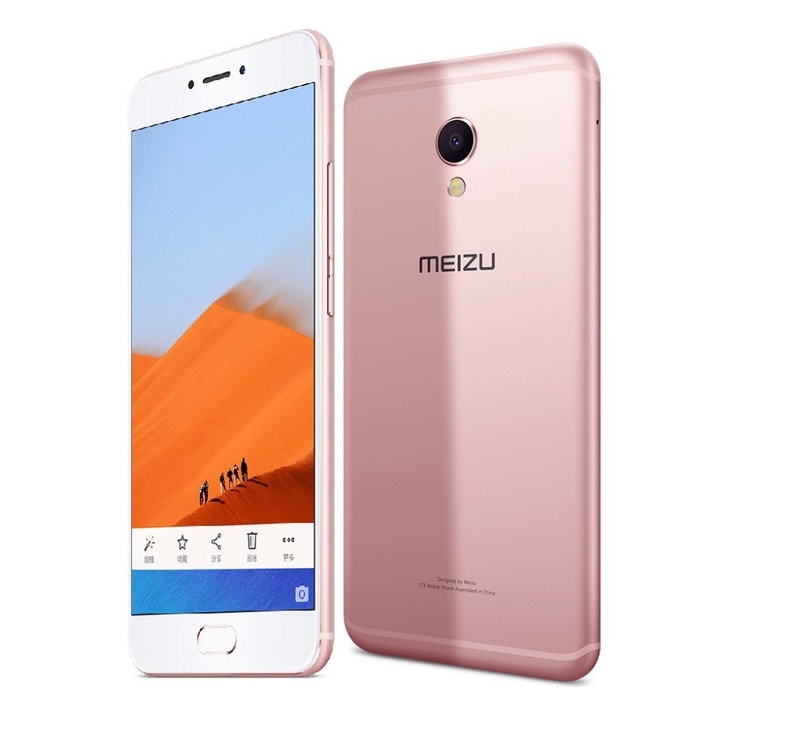 Available in Grey, Silver, Gold and Pink colors the device is available in for pre-order costing 1999 Yuan through the Meizu China site with availability from July 30.